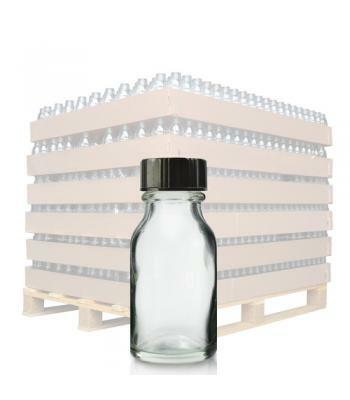 Glass Winchester bottles are used throughout the pharmaceutical and chemical industries, due to their good chemical resistance and durability. 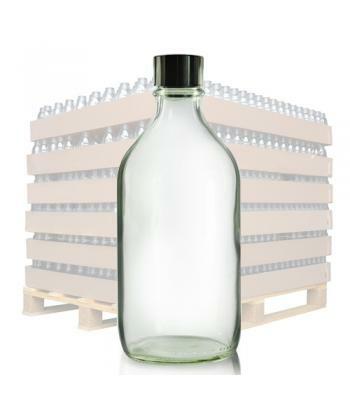 Available in a range of sizes, including 15ml, 30ml, 150ml, 500ml and 1 litre, these strong glass bottles offer a protective packaging solution for many different products. 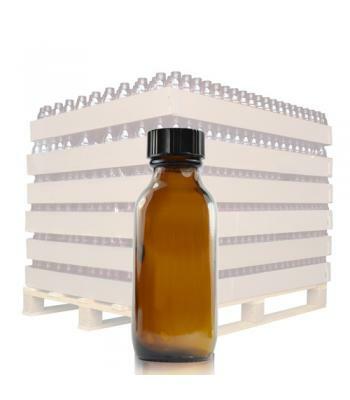 Our Winchester bottles come in clear and amber glass, with the amber glass filtering our potentially damaging UV rays - an advantage if you are bottling light sensitive solutions. 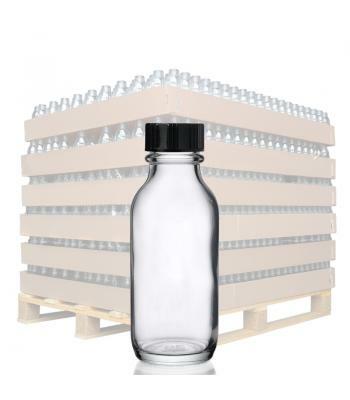 The small 15ml and 30ml Winchester bottles have a 20mm (R3) neck, the 150ml bottle has a 24mm (R3) neck and the larger 500ml and 1 litre bottles have a 31mm (R6) neck size, allowing for easy filling and dispensing. 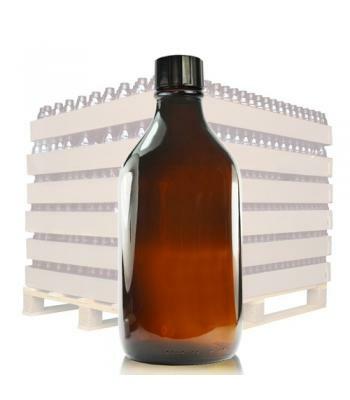 Each Winchester bottle comes with a black polycone screw cap. 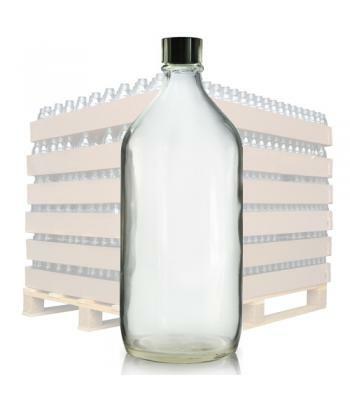 Polycone caps are so called because they contain a cone shaped liner, which moulds around the rim of the bottle when the cap is screwed on, to form a tight, leak-proof seal which creates a good chemical barrier. 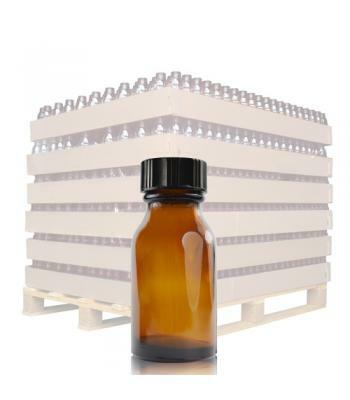 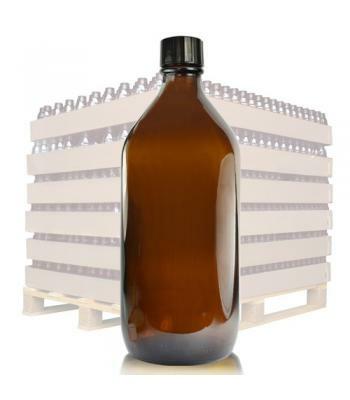 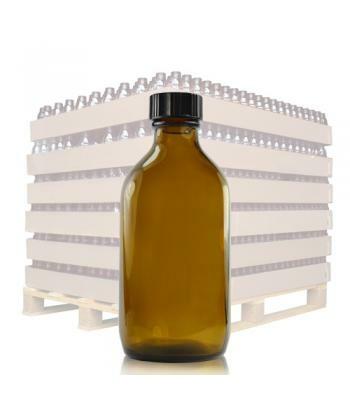 Glass Winchester bottles are suitable for aggressive blends, oils, pharmaceutical and chemical liquids.